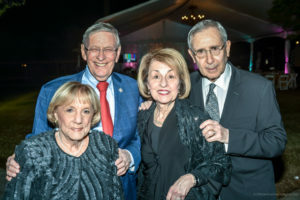 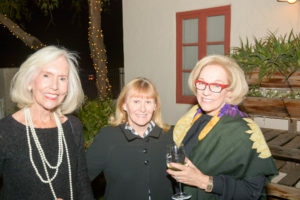 On November 16, 2018, the Shemer Art Center was pleased to showcase and celebrate the successful career of Merrill Mahaffey at Shemer Honors, an annual art gala created by the Shemer that recognizes an Arizona artist who has achieved great success in his or her career, Kennedy Honors-style! 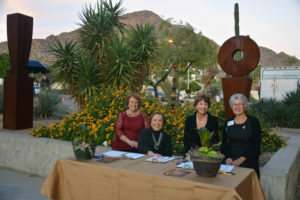 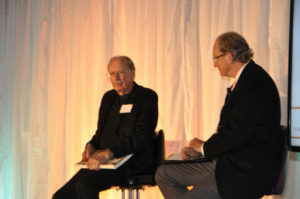 The inspiring evening featured a cocktail reception and artist exhibition, followed by dinner and a formal program that included a video presentation and interview with our honoree! 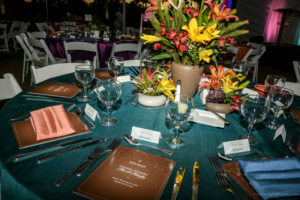 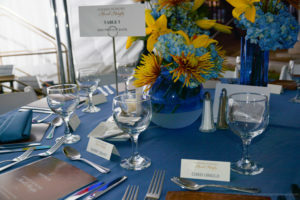 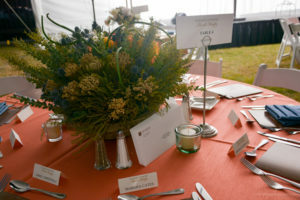 Kerrie Schmidt, Allison Edwards of Array Design and Gia Venturi of Gia Venturi Interiors provided the décor for the designer-level tables (THANK YOU! 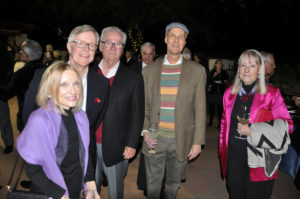 ), and all departing guests left with a set of notecards featuring Merrill Mahaffey images! 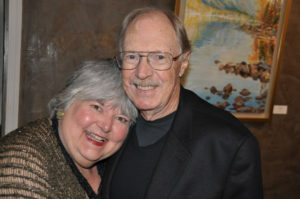 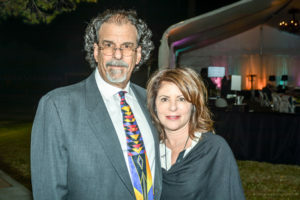 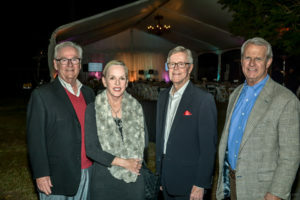 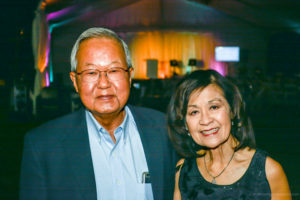 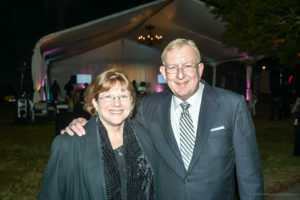 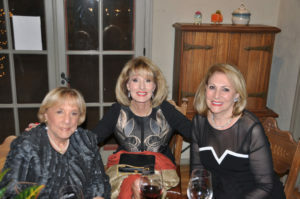 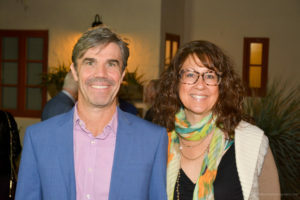 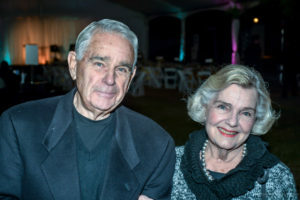 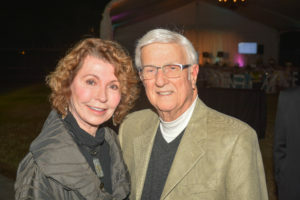 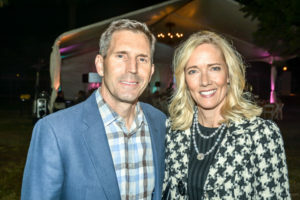 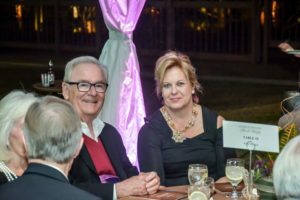 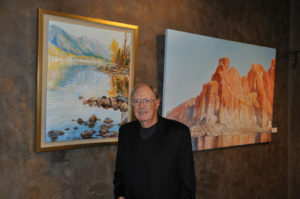 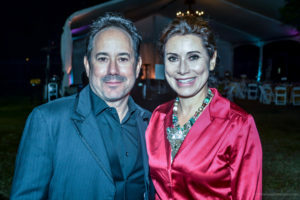 A special Shemer Art Center THANK YOU goes out to this year’s Honorary Chairs: Linda & Jim Ballinger! 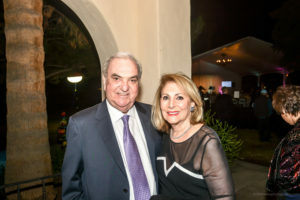 Thank you so much for support of this event and the Shemer Art Center!